A periodontist who specializes in the diagnosis and treatment of problems that affect the gums and other supporting tissues of the teeth. If you want to keep your teeth for life — a completely reasonable goal in this day and age — you need to make sure the tissues that surround them are also healthy. 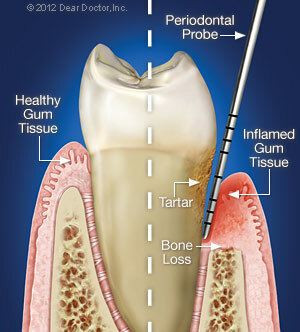 Should gum problems arise, you may need periodontal therapy to restore diseased tissues to health. 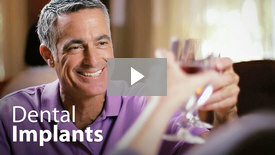 Learn more about Periodontal Disease & Therapy.